Home » Shopping » Amazon Products – How Weird Can it Be? Yes, just how weird can it be when you shop on Amazon.com? You will be surprised! I spent my morning looking around to see just how strange products I was able to come up with. Most of them are completely useless, but actually pretty funny. I wish I could see just how many items have been sold of each. 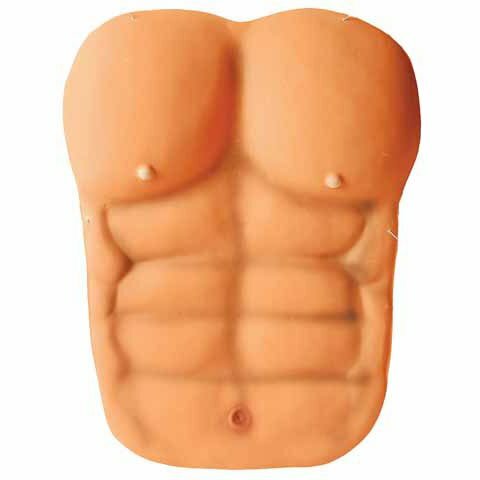 First we definitely need a pound of muscle replica, right? Yeah, what every person need. WEIRD!! 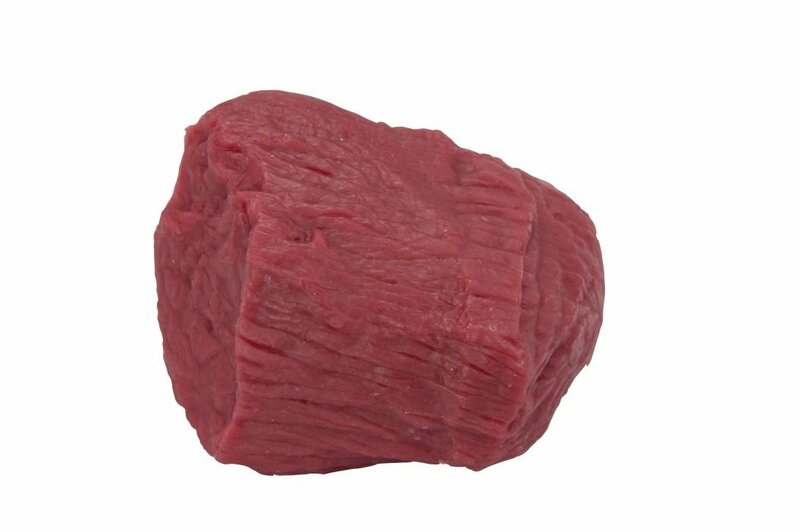 Guys, just stick this one up under your t-shirt and you are good to go! Can it be weirder? YES! 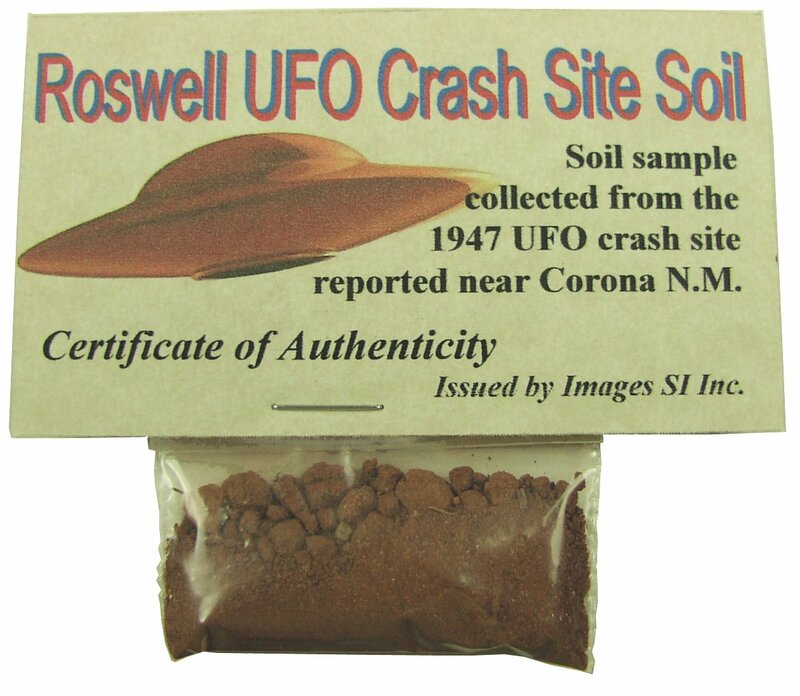 Read on..
Why don’t you go and buy some authentic alienated dirt? 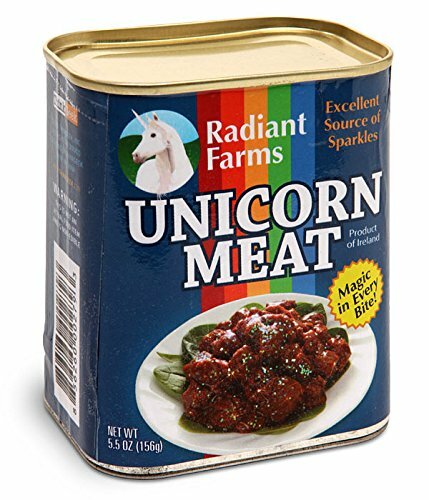 Good ol’ fashion Unicorn Meat! Highly recommended! There’s nothing like it. Ok, that was enough weirdness for today. Go to amazon.com and explore for yourself. Let me know in the comment section below if you find more strange stuff on amazon.